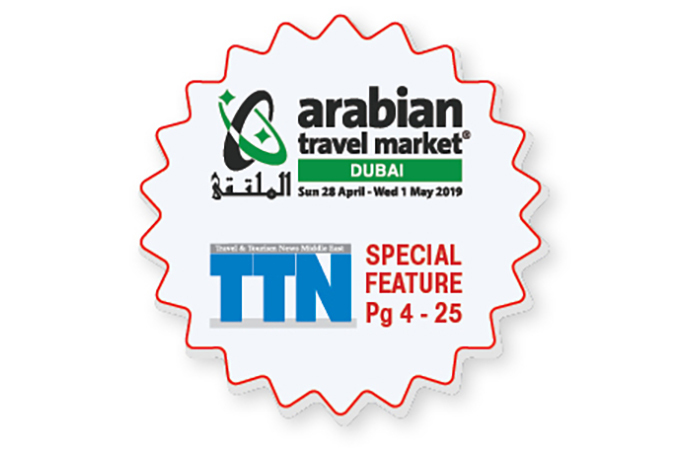 New this year to ATM is the inaugural Arabian Travel Week, an umbrella brand which comprises four co-located shows: ATM 2019; CONNECT Middle East, India and Africa – a new route development forum, ILTM Arabia and ATM Holiday Shopper – a new consumer-led event. Also new for 2019 is the Arabia China Tourism Forum at ATM which takes place on the Global Stage on Sunday April 28. Other highlights include the debut ATM Hotel Industry Summit, the Global Halal Tourism Summit and a focused seminar on Saudi Arabia’s tourism potential as well as the return of the UNWTO Ministers Summit. ATM Student Conference – Career in Travel will also be returning, so will the Digital Influencers and Buyers’ Speed Networking Events, the Best Stand Awards and the Travel Agent Academy.